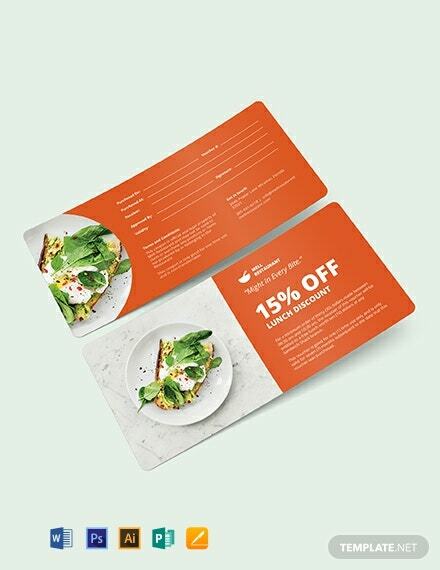 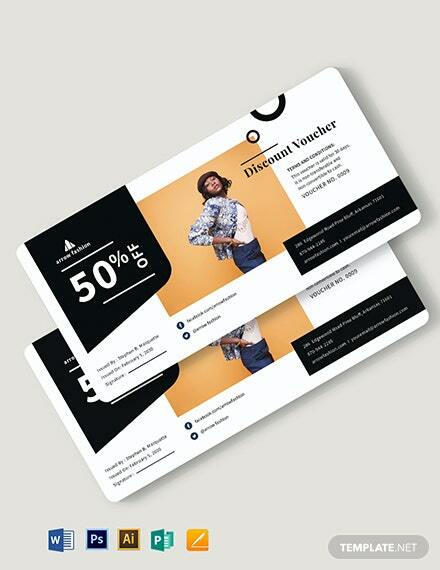 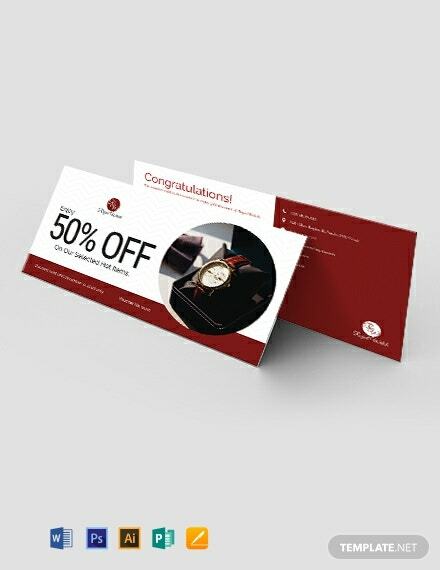 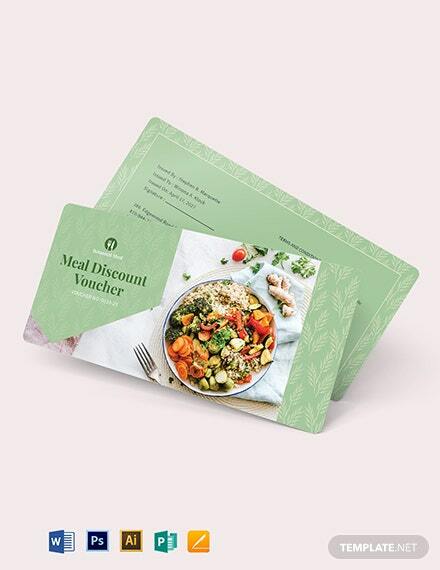 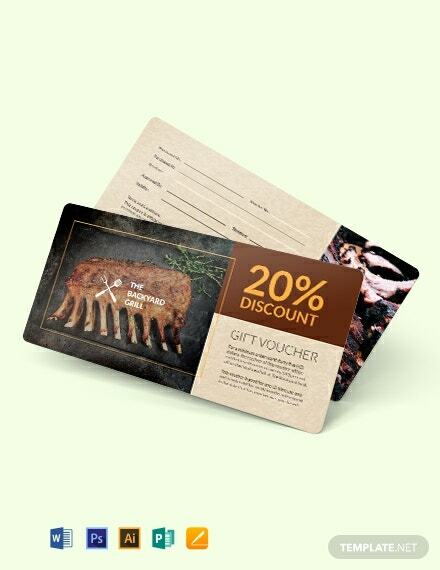 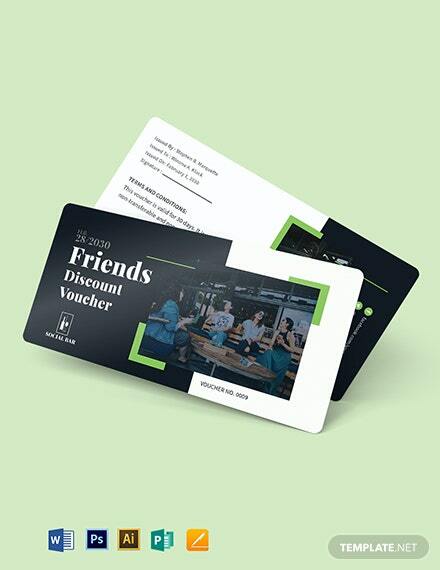 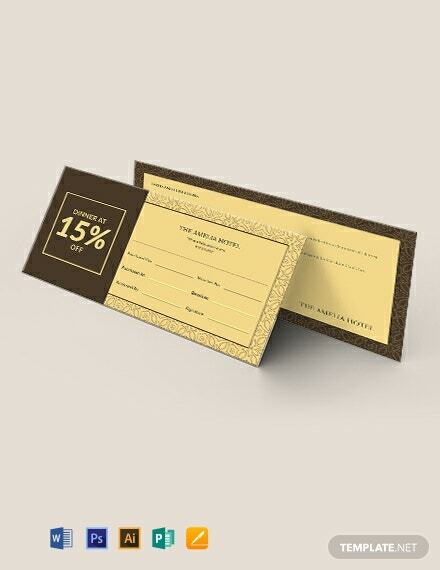 A discount voucher template for your travel agency. 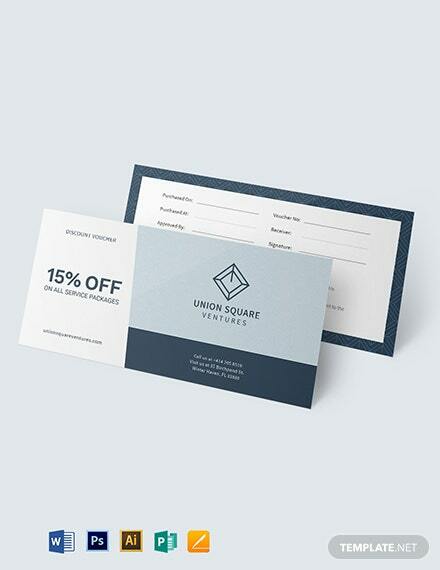 Download this free template to use its high-quality layout and graphic files. 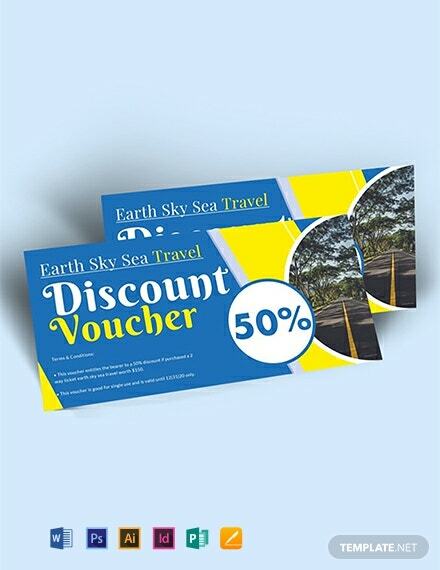 Perfect for promoting your travel and trip promos and discounts.